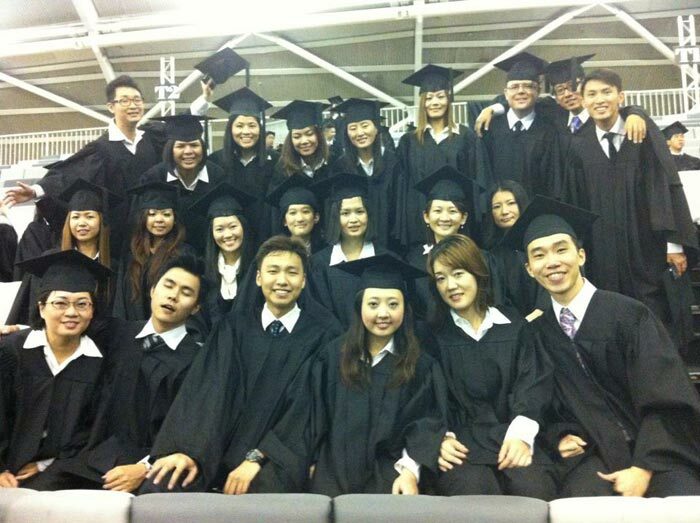 As SOT 2012 winds down this blogger winds up on what really made Bible school tick for seven months and four storeys down at Jurong West. Clinton Dixon (back row, third from right) with his team, Team 17. The simple act of booking seats took on a new and special significance at SOT. I discovered that the team that sat together stayed together. This uniquely Singaporean seat selection process took on a life of its own over the last seven months and was pivotal in creating renewed team dynamics, facilitating interpersonal communications and allowing this blogger, in this one sentence alone, to use a host of managerial jargon unseen in any of his blog posts thus far. As the hours turned into days, and days turned into weeks, I quickly discovered that being part of a tight and supportive team contributed so much to the whole SOT experience. The simple act of being seated as a team, sharing sweets, lecture notes and assignment books—even prodding your sleepy neighbor every once in a while—created a camaraderie and togetherness within the team which I have not experienced anywhere. Thanks Team 17, you made the journey so much more fun. SOT has a rather strict policy on lateness—it is not exactly punishable by death by it does come a close second. Accumulate 30 minutes of lateness and you will find yourself on the thick end of four hours of ministry time. It may sound harsh but in hindsight it made perfect sense. With 460 students hailing from all parts of Asian and beyond, the concept of timeliness and punctuality can get somewhat lost in translation. I too faced an uphill battle with a 90-minute commute to SOT every day and I was made to strategize long and hard as to how I was to avoid creating my own punctuality rap sheet. My two weapons of choice that got me there on time every time were my somewhat obsessional use of my cell phone’s alarm (check once, check twice, check three times…Enough already, my wife would say) and my liberal consumption of the military grade coffee served at the hawker center across from the church. The coffee there is so strong that it borders on radioactive, with levels of caffeine most likely banned in most Western countries and the Olympics. I swear I’ve drunk hard liquor that packs less punch than this stuff. This is one of my personal favorites. I am one of the fairer-skinned fellows and some of the confused conversations l have had with all and sundry has been downright hilarious. There are four Caucasian brothers at SOT whose ages range from the early 20’s to 60. These Christian brothers hale from the U.S.A, Holland and New Zealand respectively. We all look very different (glasses, no glasses, hair, no hair) and sound as different as four guys can get but the confusion … oh the confusion. If I told you half of the stories I was a part of you’d of thought my blog had suddenly gone science fiction. A quick mention also has to be made of Singapore’s other official language, Singlish. Over the course of seven months I had been exposed to “lah” and “cannot already” more than I thought humanly possible and even knew existed before I came to this country. Though it’s not exactly angelic tongues, Singlish did require me to probe my team mates for further interpretation. Whether it was from the teaching pulpit or the chicken rice man down the street this most broken of English languages entertained me for hours as I tried to comprehend what most foreigners would’ve given up on long ago. 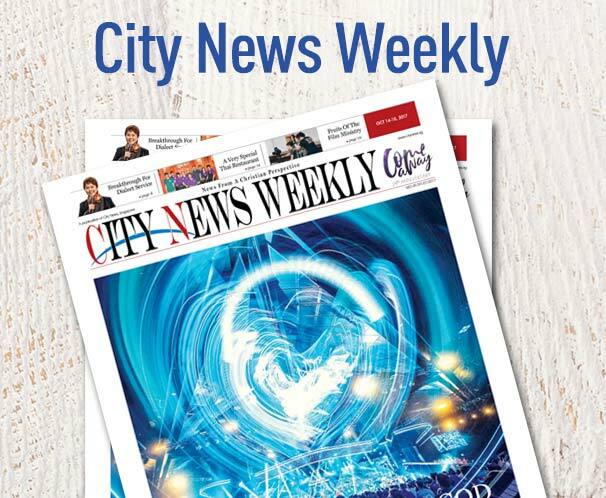 On a more personal note, one of my greatest joys from the SOT year was being given the chance to write as a first time blogger for City News. Being a new writer being introduced to the world of blogging, the gig brought with it the newly found reality of deadlines, word count, rewrites, writer’s block, and being able to handle constructive criticism of my work. In a ministry context, this blog was one of the most difficult things I have done but it brought with it such a sense of satisfaction and enjoyment it has profoundly changed my vocational aspirations, leading me to pursue writing as a career. From my experience, SOT can change you in more ways than you can think. I have come across many other students who are reconsidering their careers as God leads them in new and exciting directions. I end my final SOT blog with words of encouragement to those who are considering SOT in 2013. SOT is far more than just a seven-month Bible study where you simply fill your head full of theology. In fact, it has never been about gaining knowledge for knowledge’s sake. All the head knowledge in the world will not lead you any closer to God. SOT to me was about my own heart change, learning to be closer to God and experiencing Him through fresh encounters. The more I sought after God, the more He directed me to the areas in my life I needed to change. Less of me and more of Him would be a more apt description of the SOT experience. These past seven months came and went so fast, but with it came lessons that will last me a lifetime. As I step out on stage to graduate this weekend I know that lifetime begins now.